I recently asked my wife what was the biggest cost of investing money. She couldn’t think of anything beyond the Fund managers’ fees, the platform fees and the adviser’s fees. I carefully explained to her that the biggest cost was in fact taxation. The one thing you cannot guarantee when investing is that the value will rise. However, as the old Benjamin Franklin saying goes “In this world nothing can be said to be certain except death and taxes.” So the only guarantees are costs and taxes. It is vitally important that you avail yourself of all of the tax allowances and exemptions available in the UK. So for starters make sure you use as much as possible of your annual ISA allowance of £20,000. ISAs are free of both Income Tax and Capital Gains Tax. AIM ISAs are free of Inheritance Tax too. Next pay the maximum possible into pensions each year. The natural allowance is £40K. Personal pensions are free of all taxes until you start drawing benefits from them. There are further tax charges to pay if you exceed. The Lifetime Allowance of £1 million in your pension however that is a happy problem to have. There are also a number of esoteric tax efficient investments available in the UK including EIS, SEIS and VCTs amongst others. However, these investments are higher risk and not eligible for the Investor Protection Scheme. 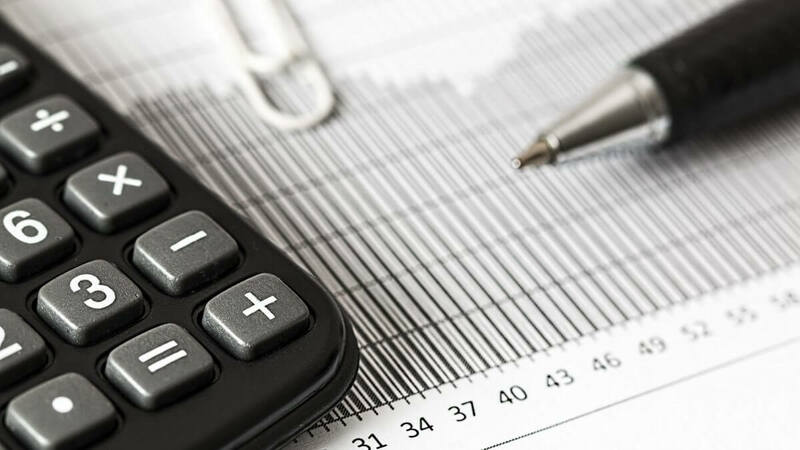 Once you have used up all of the tax efficient investments available in the UK it is important to ensure that you maximise the numerous tax reliefs and allowances available. One such valuable allowance is the Capital Gain Tax exemption of £11,300 (2017/18) per person. 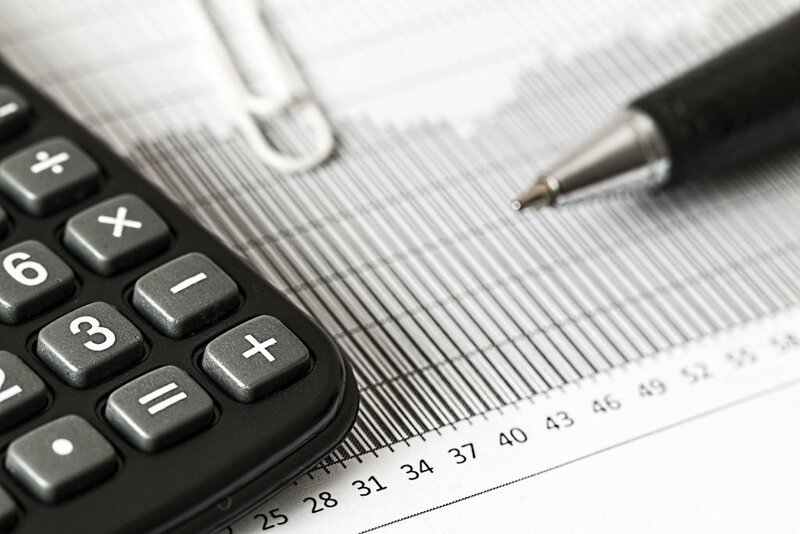 Capital gains on such things as shares and property can be mitigated by offsetting the CGT exemption against such events meaning that the first £11,300 of such capital gains are tax free. Certain investments are free of Inheritance Tax either immediately or after 2 years. So the tax savings are significant at a rate of 40%. Furthermore the tax free allowance for Inheritance Tax, the Nil Rate Band, of £325K per person has been increased to £425K each. This allowance will rise over the next 3 tax years to £500K per person. The extra allowance is known as The Residential Nil Rate Band. However, it is only available if you own residential property and will leave such property to your children and their descendants in your will. I have only touched on the main ways of mitigating taxation on your investments. There are many more. If you would like advice on how to minimise taxation on your investments why not contact Wealth And Tax Management for advice? You know it makes sense.